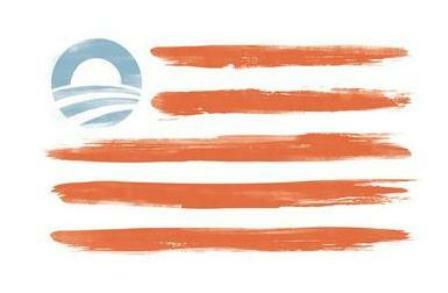 President Obama’s new logo/flag is getting a lot of attention. 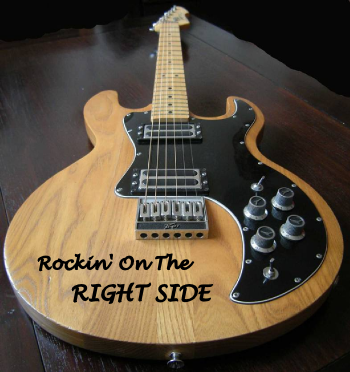 Some think it is fresh, modern, cool, and a terrific marketing tool. Hollywood actresses are now pledging allegiance to their saviour, Obama. Others think it is the ultimate in narcissism, and a desecration of our sacred national symbol. Word is it has already been pulled down after the uproar, so I thought maybe I would help out the prez and come up with a replacement. Back when I was learning computer programming (which I still blame for my lack of hair) I got into the habit of putting a “slash” through the number zero. That way there is no confusion between the alphabetic letter ‘O’ and the number zero. I still slash my zeroes. Hey wait! Whoomp, THERE IT IS! Either way, I kinda like it! This entry was posted in Music, Obama, Patriotism and tagged narcissist, Obama flag, Obama logo, saved by zero, the fixx. Bookmark the permalink.